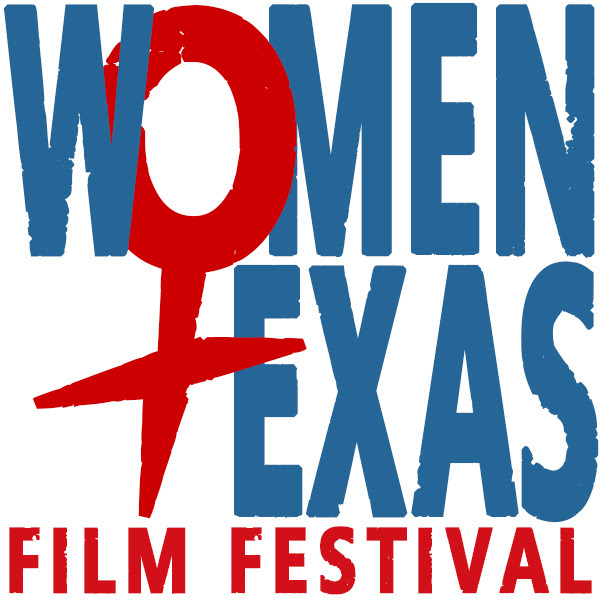 The first Women Texas Film Festival starts Friday and if you’re in Dallas you really should go.. The brain child of filmmaker Justina Walford the festival is a wonderful celebration of women and of film. Actually it’s just a great bunch of films that you really need to see. Running from Friday through Sunday the festival has programmed an eclectic mix of films (tickets here). Walford has said that she has programmed films that she really liked and didn’t worry about anything else other than they are good .And while I haven’t seen everything what I have makes it feel like I’ve plopped myself down in the living room of a film nerd who wants to show you all the really cool films they’ve stumbled upon. It's as if you’re sitting there eating popcorn they are throwing films on the screen from all over the place and delighting you at every turn because you don’t know what gem is coming next. I should say that while I’ve been tearing through the shorts with wild abandon I haven’t been trying to group the films according to the way they have been programmed so my experience with the films has been much more random than what yours will be. NOT TOO YOUNG- forget that Alec Kubas Meyer is a friend and contributor to Unseen Films, the film he has created will stay with you more than almost any film you’ll see all year. I saw it originally a year ago and its haunted me ever since. TOY- a late addition feature film is a cage rattler. I’m still working on my full review but two minutes in I knew why the film was added.If I was programming a festival I would have added it. Whether you end up liking it or loathing it its film that makes you sit up and take notice. Ballsy as all hell it redefines raw intensity and the sort of film that restores my faith in filmmakers to make films that challenge us. Go buy tickets. The festival starts Friday and on the basis of what I’ve seen this is going to be a festival that will be a game changer. Go to it and be able to say that you were there that first year when the cinematic festival landscape changed. Tickets can be had here.